Save the Children in Indonesia is changing for the better. We've begun to build a national organisation that aims to be a strong, local, and self-sustaining voice for children in Indonesia namely Yayasan Sayangi Tunas Cilik Tunas Cilik. 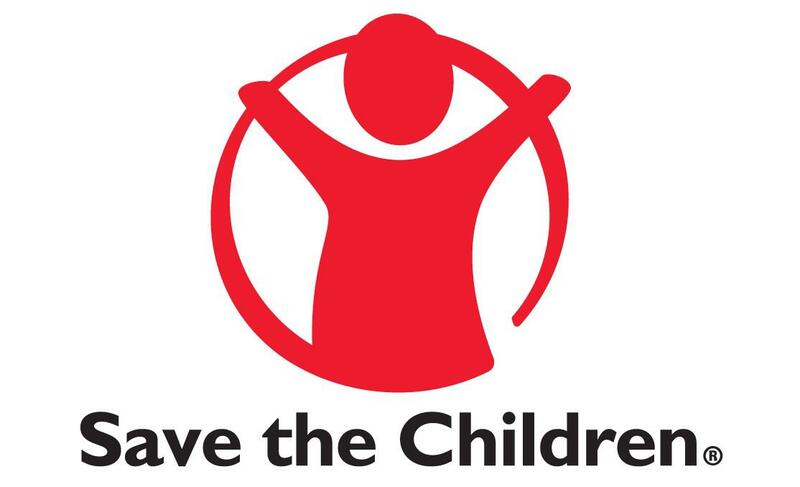 To this end, Yayasan has been designated as a “Prospect Member of Save the Children” which focuses on strengthening and localizing our voice for children in strategic middle income countries. 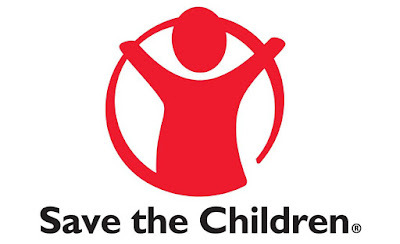 Currently Save the Children’s programs in Indonesia is implemented by Yayasan Sayangi Tunas Cilik. We work in eleven provinces, have staff of approximately 300 local professionals, and programming in Child Protection, Education, Health and Nutrition, Disaster Risk Reduction, and Humanitarian Response. The Logistic Assistant is accountable to the Admin and Logistic Officer for the provision of effective logistic and admin services which include asset management, billing payment, fleet management and procurement in both emergencies and development programming contexts. S/he will assist the Admin and Logistic Officer in all related logistic and procurement matters in the field office, to ensure optimum support to the Field Manager and smooth functioning of all projects in North Jakarta sub-office.